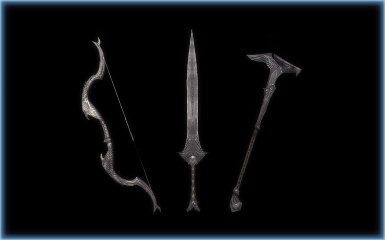 Simple lore-friendly retexture of Elven equipment. 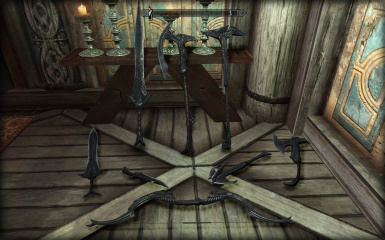 This is just a reupload of one of my favorite mods in Skyrim. 1. 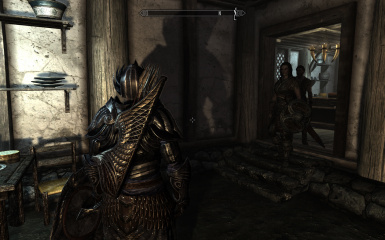 Unpack the .rar into your Skyrim/ directory. 2. 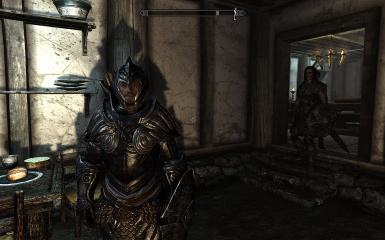 Select yes if a permission box pops up to overwrite any other elven armor texture files that may be floating around. To Uninstall just delete the files pertinent to this mod. - I'll likely have other texture mods in the future, be sure to keep an eye out. - I do not need credit or mention. Do with these textures whatever you see fit.